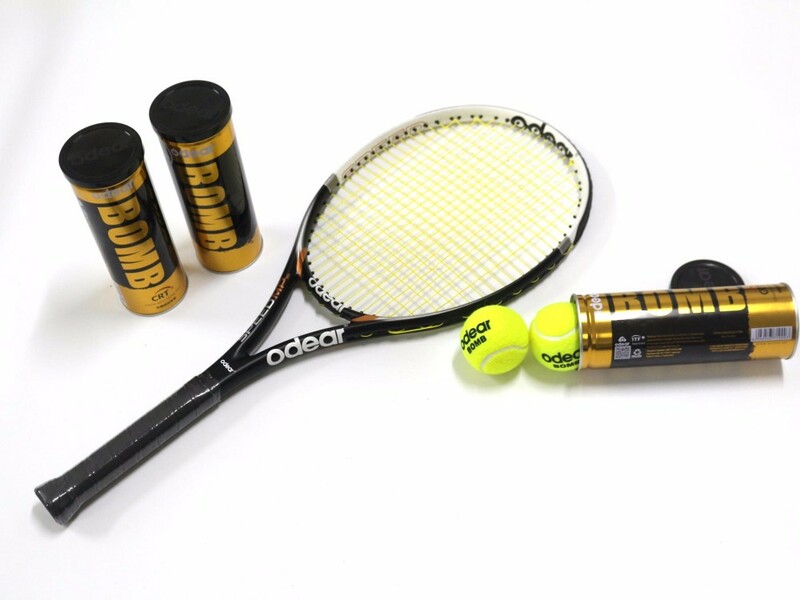 * The Odear Pro Series rackets have been specifically developed for intermediate/advanced players who are looking for the perfect balance of power and control. 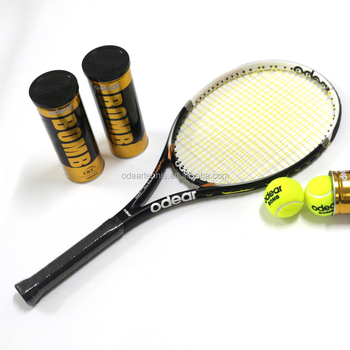 * Odear Pro racket has a superb balance of power and control making it suitable for a wide range of playing styles. 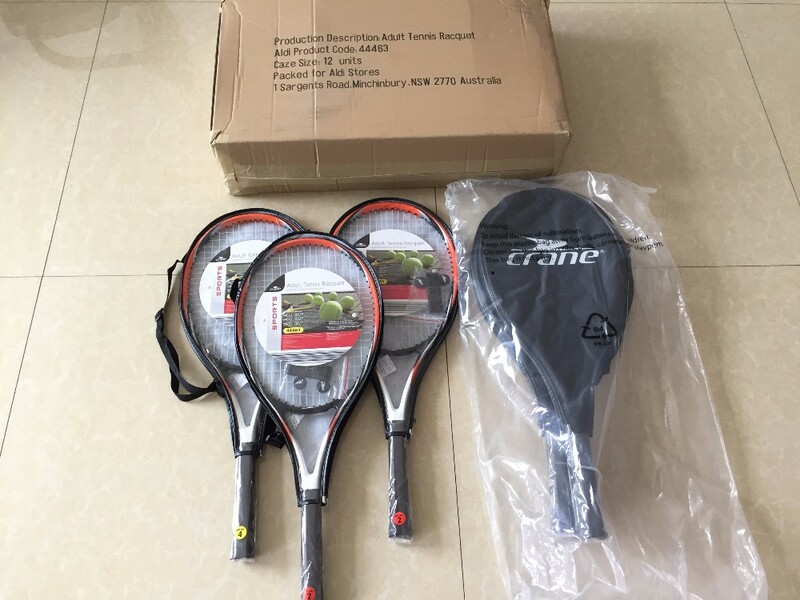 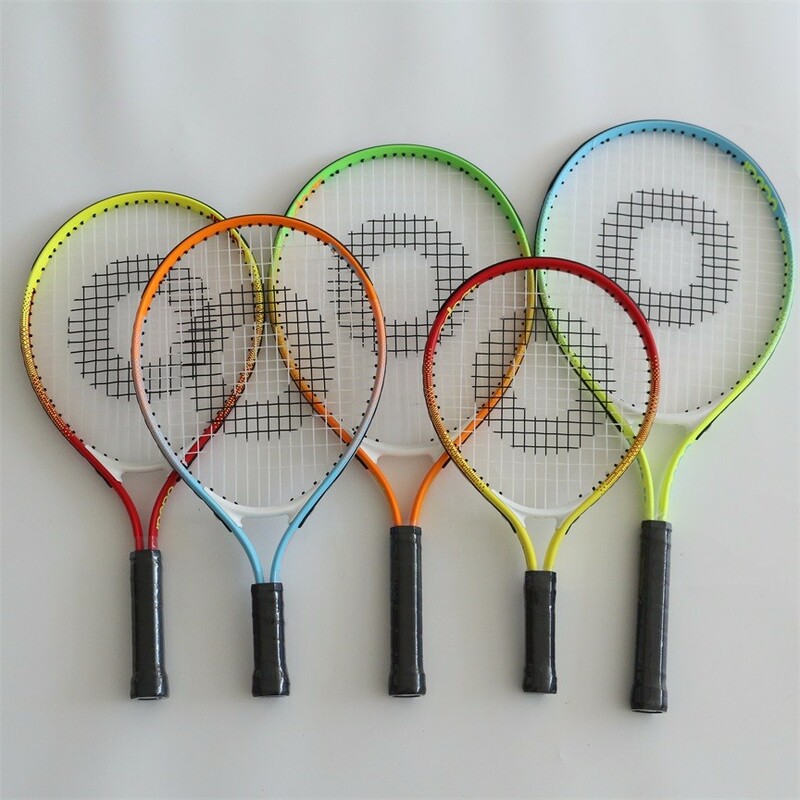 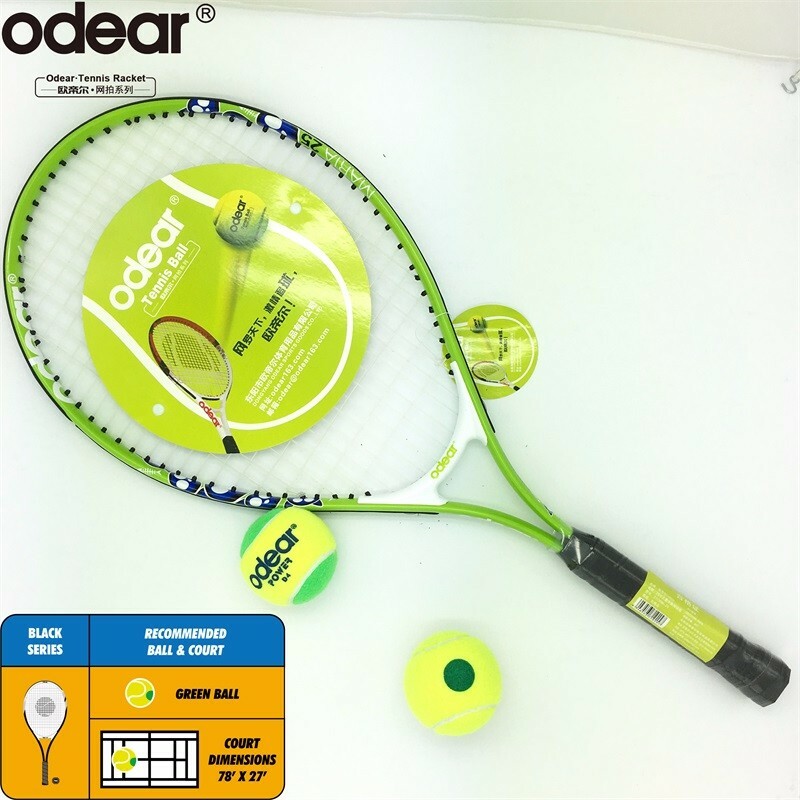 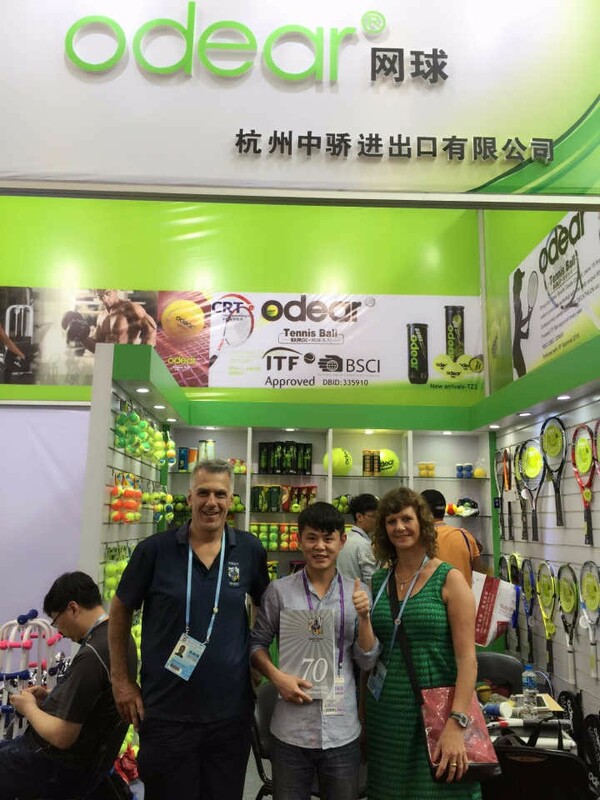 Zhejiang Odear Sports Goods Co.,Ltd established in 2003 with the tennis ball and Tennis racket manufacturering. 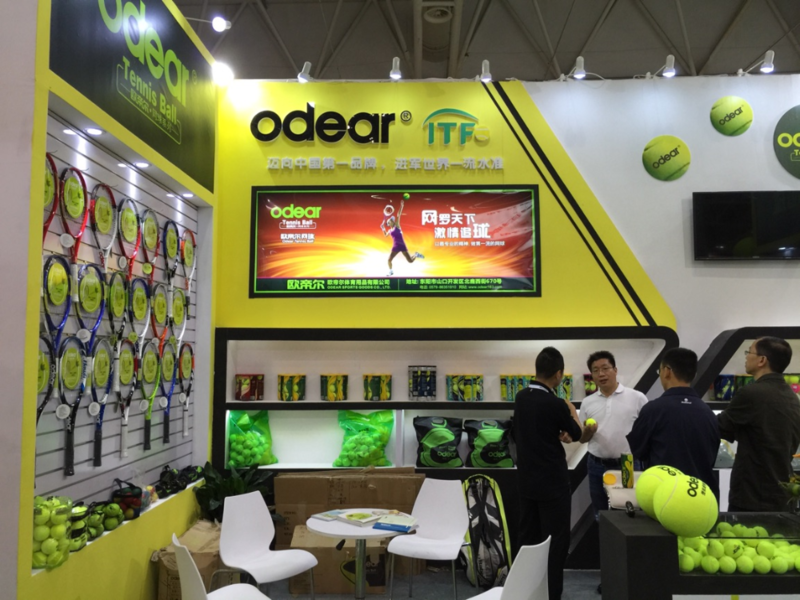 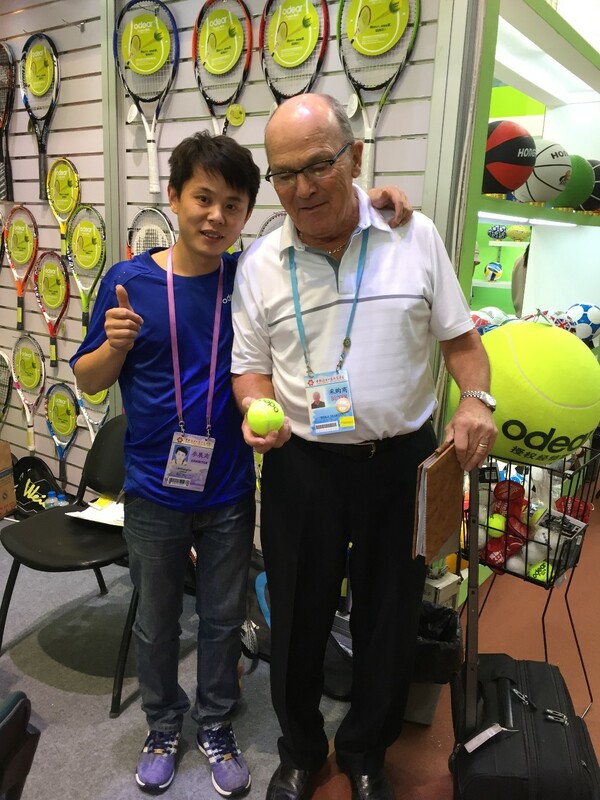 Regarding tennis ball, most of Odear tennis ball types passed ITF Approval since 2009 with the customer like Penn, Slazenger,Tennis Pro, Tecnopro etc.,About our racket, Odear supplies Junior and Adult tennis racket to Prince,Head,Voit etc.,famous brand. 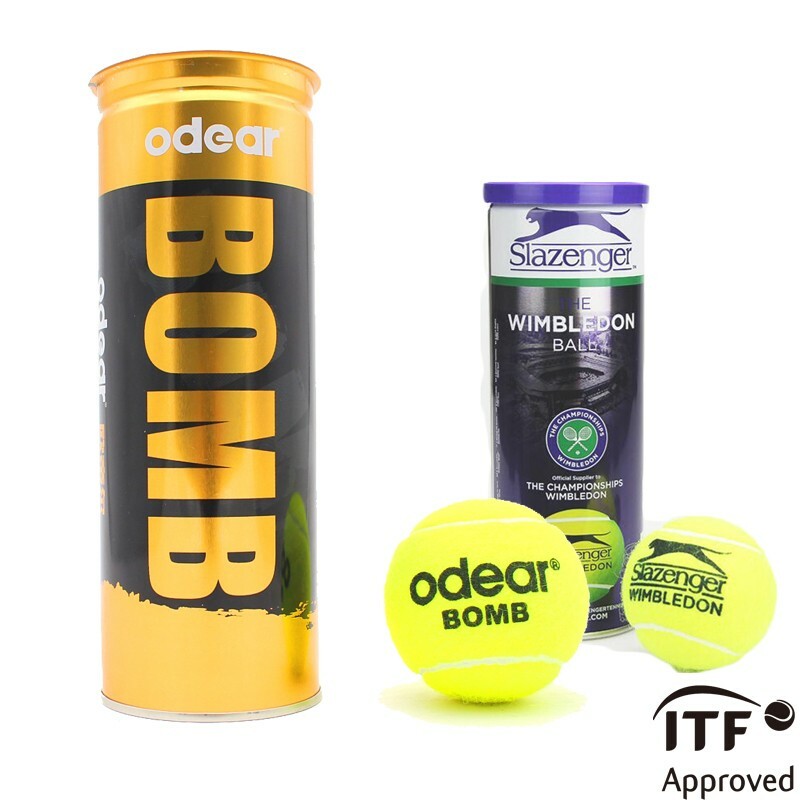 Odear Tennis is the CRT games Official supplier. 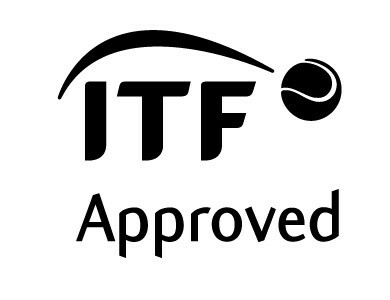 Odear Tennis ball pass ITF Approval annually. 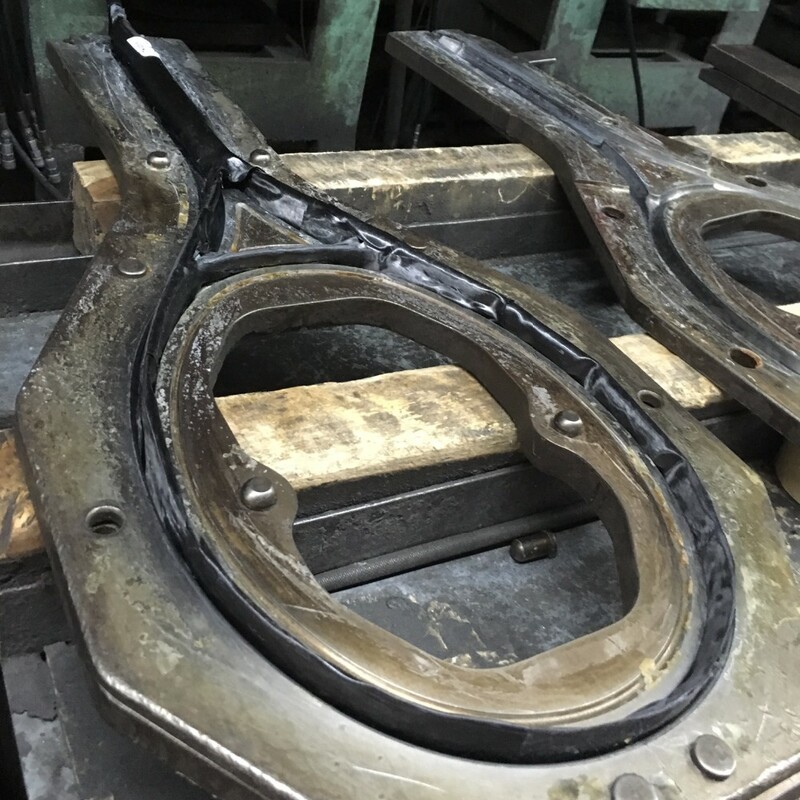 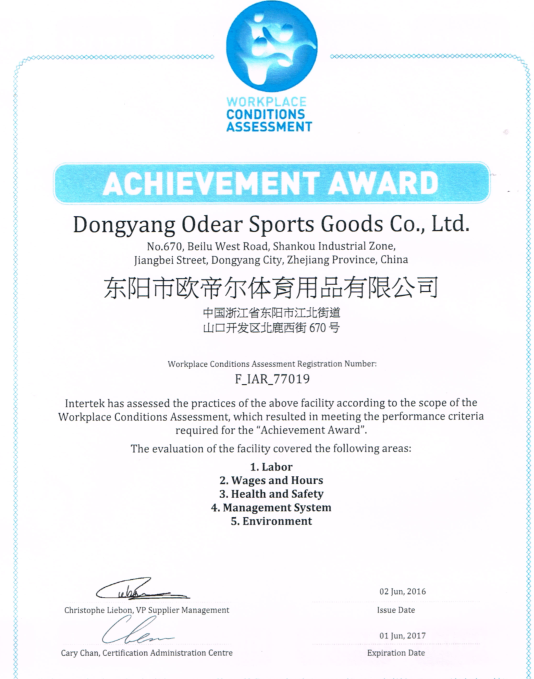 Proceed WCA and BSCI factory audit annually. 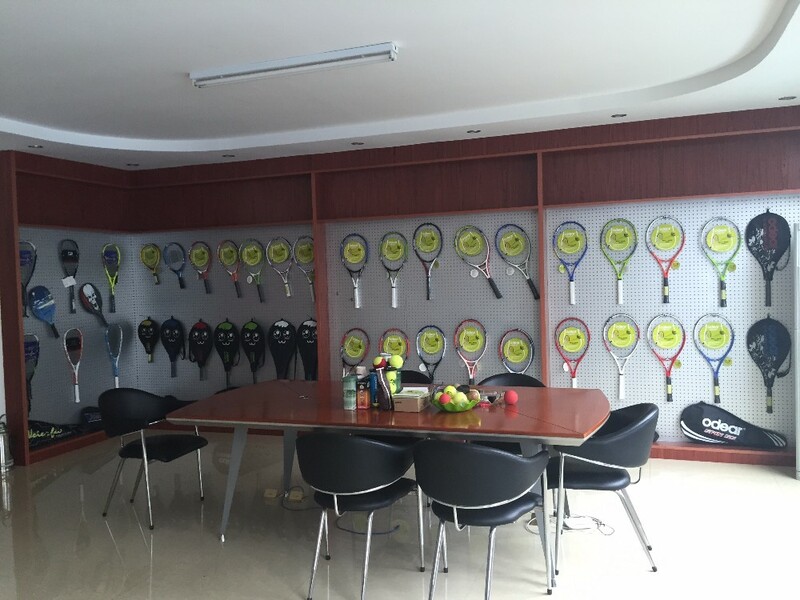 To be the No.1 Tennis equipment supplier in China. 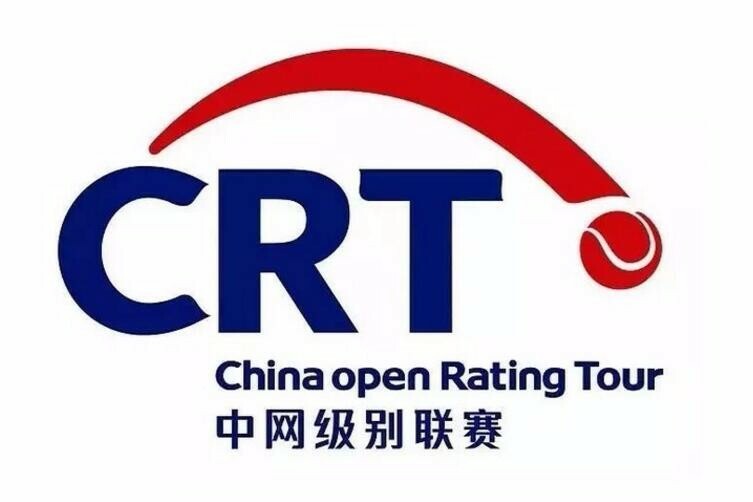 Sponsor 100 China offical games before 2020. 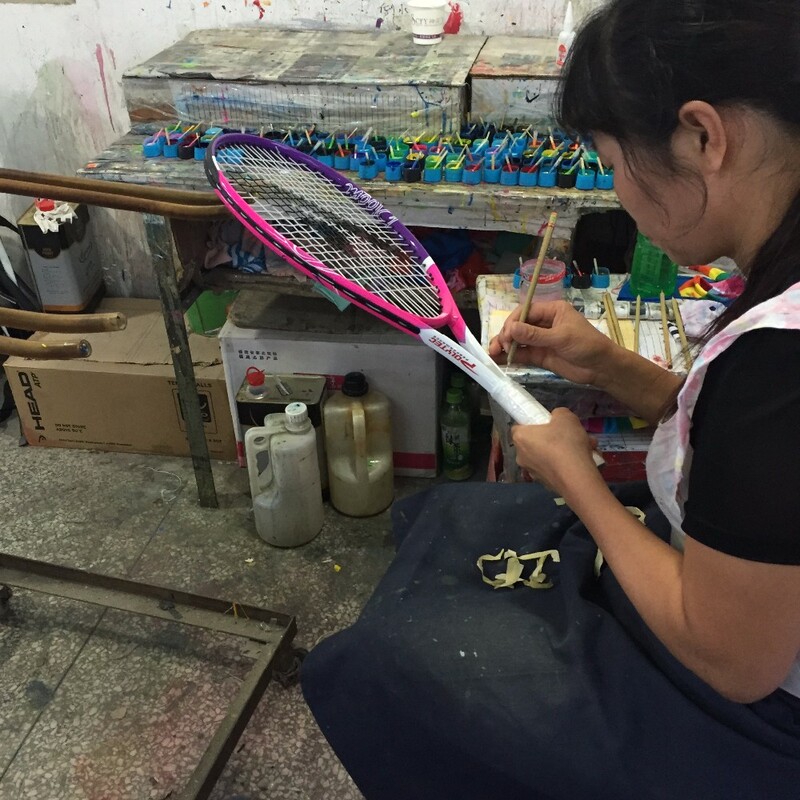 We have invited the world famous thehnical talents (they both come from Taiwan and worked in Wilson before) accept foreign advanced development technology and equipment. 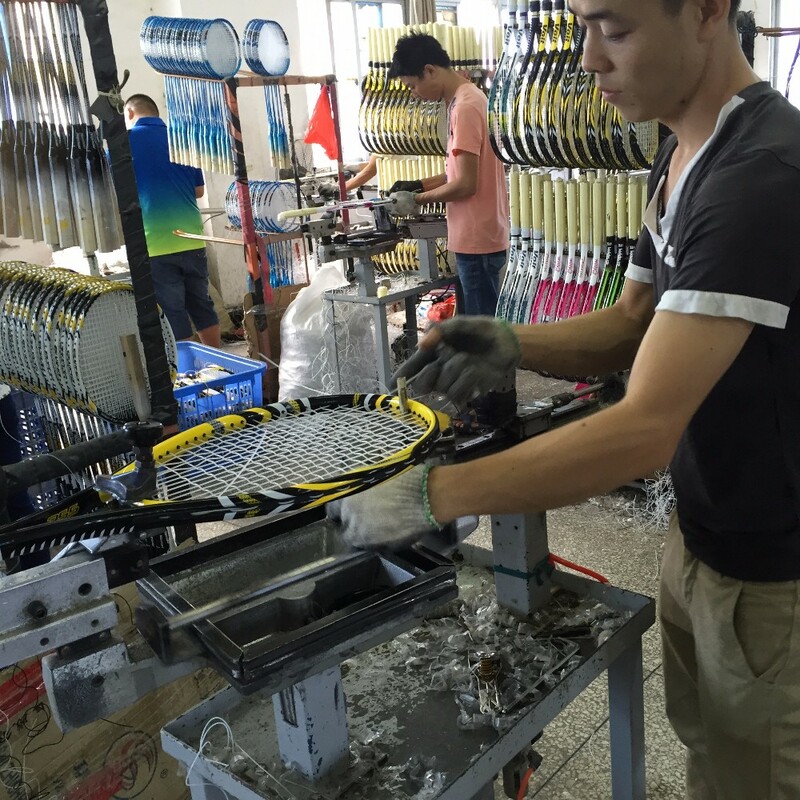 Cooperating with Wilson,Head,Prince etc.,famous brand.